Download Unyielding - Version 0.1.5.1 from AduGames.com for FREE! 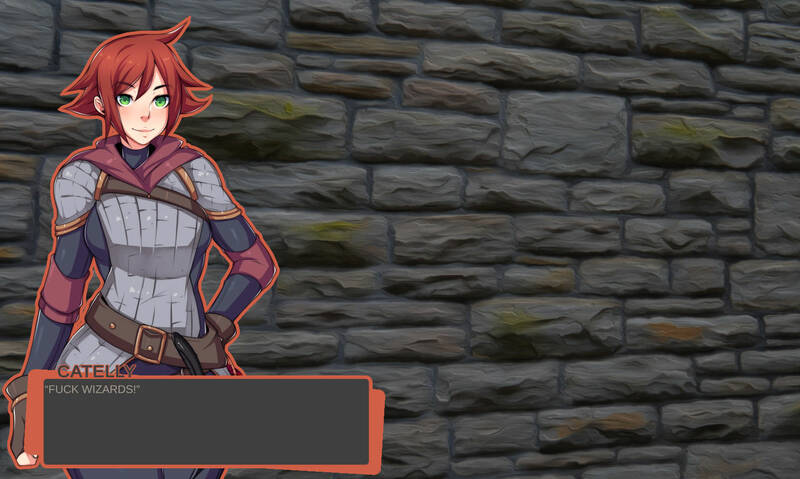 Unyielding is transformation based RPG game. I want it to feel like a tabletop RPG, with a living and interesting world. Choices should always matter. Catelly was a man, until he was cursed by a wizard trying to obtain immortality. Catelly happened to be a hardened mercenary before the curse, and refuses to lose to it. Claire's Quest - Version 0.13.1 Public Release!